Chiropractic care is a healing discipline that is concerned with the care of the entire body – for patients of all ages with a range of acute and chronic conditions. Acupuncture is integrated into conventional medical practice as a therapeutic modality used to encourage natural healing, reduce and/or relieve pain, and to improve function of affected areas of the body. Massage therapy is a holistic therapy that complements medical treatment that can decrease pain, improve range of motion, reduce muscle, joint and more. Physiotherapy combines in-depth knowledge of how the body works with specialized hands on clinical skills to assess, establish clinical impression and treat symptoms of illness, injury or disability. A treatment plan may include education, therapeutic exercise, manual therapy, or modalities. 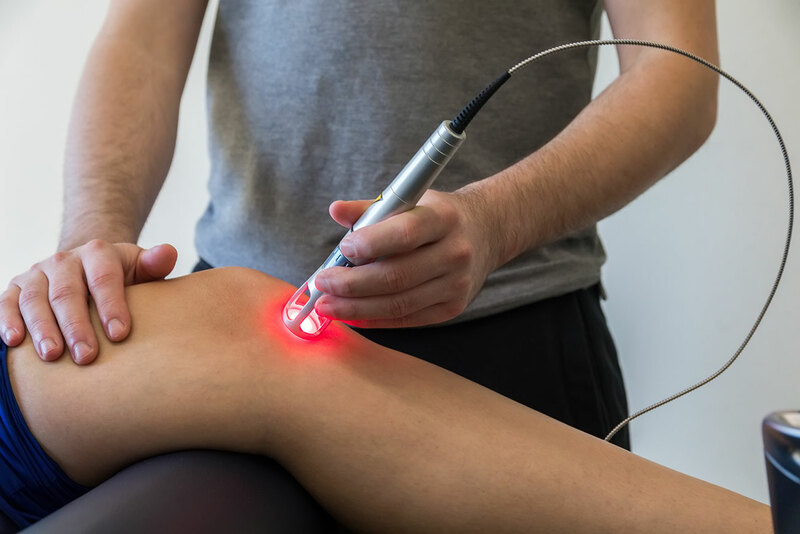 Laser treatments are a natural, drug-free, non-invasive and painless solution to pain.